What's the best way to end a long, holiday weekend? By welcoming in a new group of DigitalCrafts Builders! 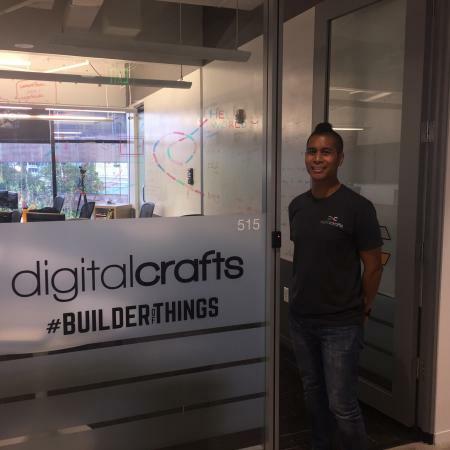 DigitalCrafts Atlanta is located in the Atlanta Tech Village, which allows students to enjoy phenomenal perks and networking opportunities for the duration of the program. 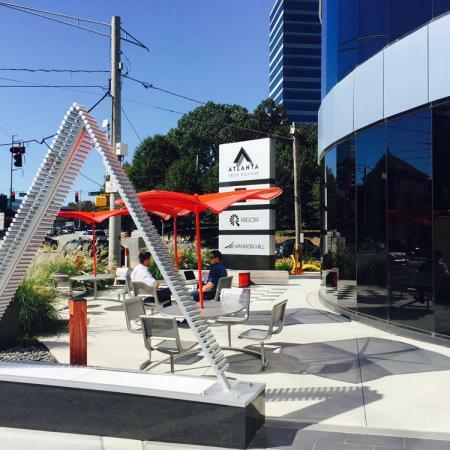 The Atlanta Tech Village is the fourth-largest Tech Hub in North America and is home to some of the brightest and most talented companies in the country. In this post, take a sneak peek inside to see some of the amenities provided here. Fortune 100 diversified technology and manufacturing leader Honeywell signs lease and discloses more details surrounding their $19 million investment towards global headquarters expansion in Midtown, Atlanta. 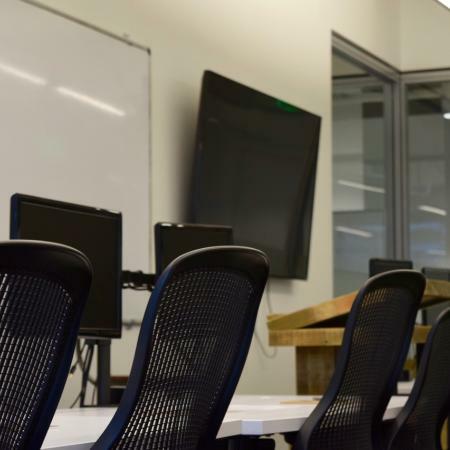 The new Home and Business Technology unit will bring nearly 800 new jobs to the city. 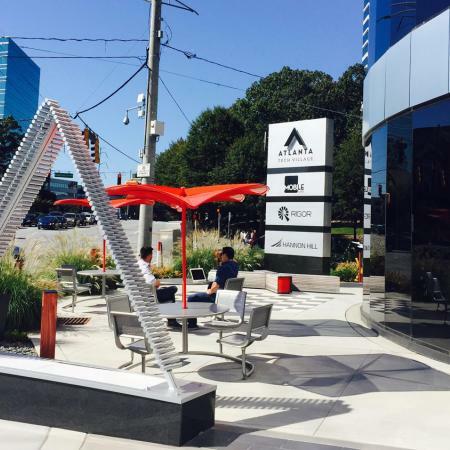 Where do you think they will turn to find Atlanta's top-notch tech talent in 2017? 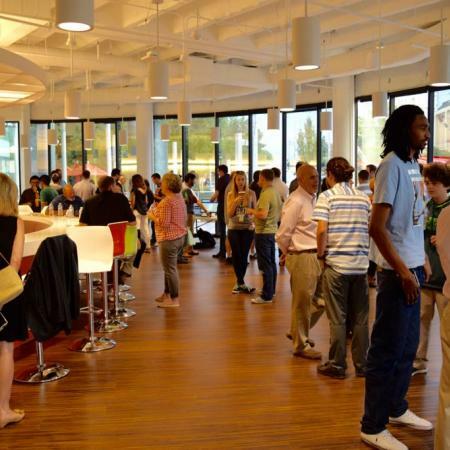 The Atlanta Startup Village is a monthly gathering of entrepreneurs and others in the Atlanta community that are interested in the new products and ideas coming out of our city. 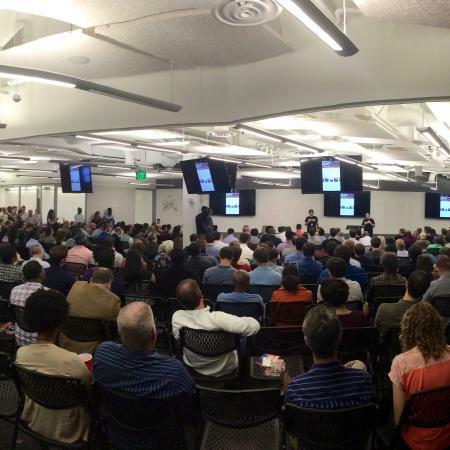 If you haven't stopped by already, the event usually draws well over 300 attendees, and features an assortment of startups that offer brief presentations on their products, followed by a quick Q&A with the speakers. Read on for more on September 2015's presenters.